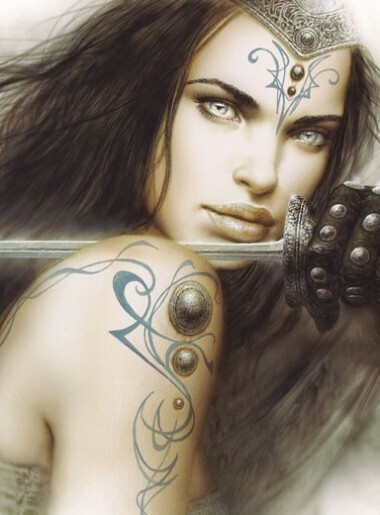 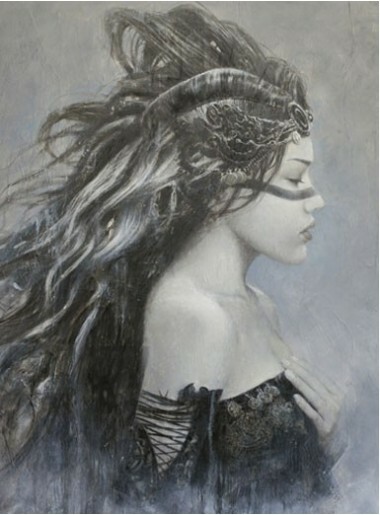 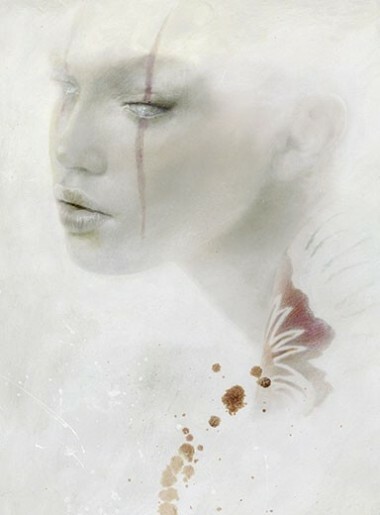 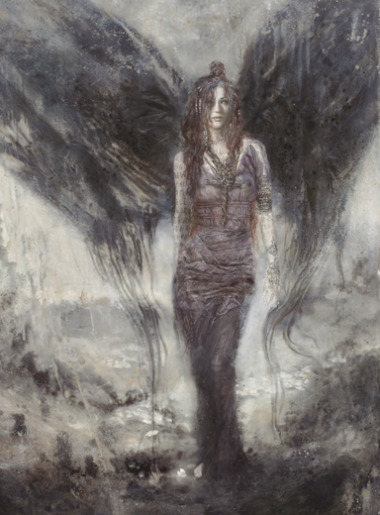 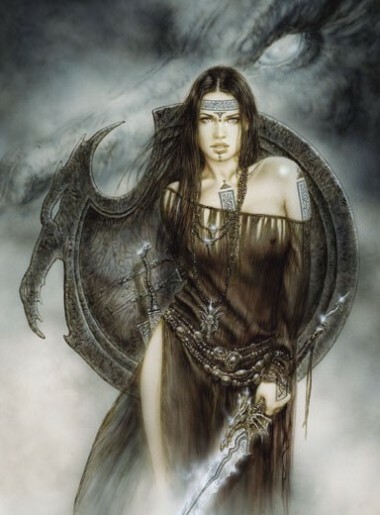 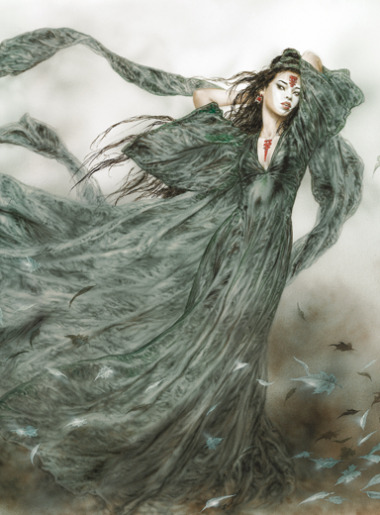 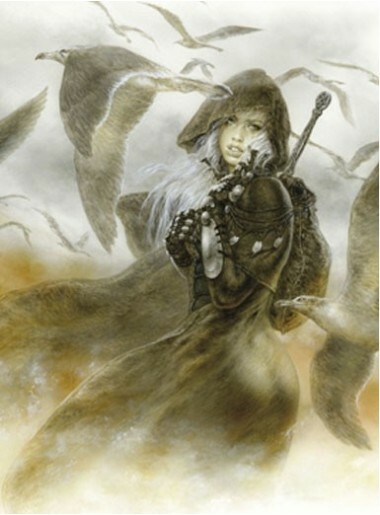 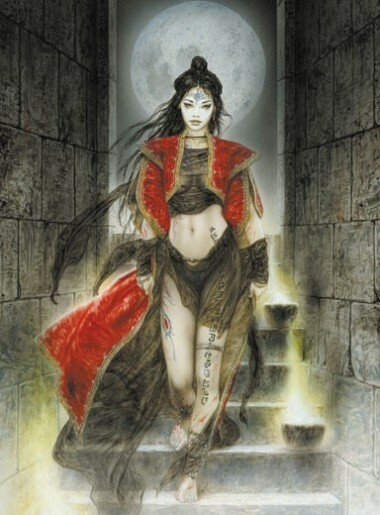 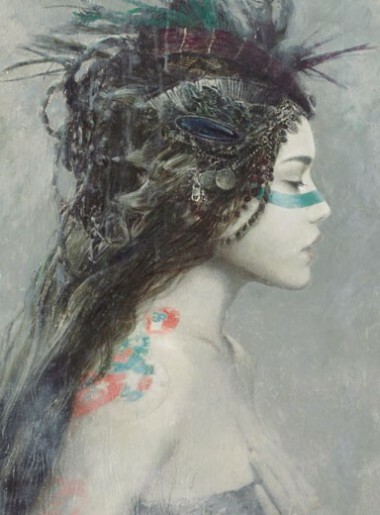 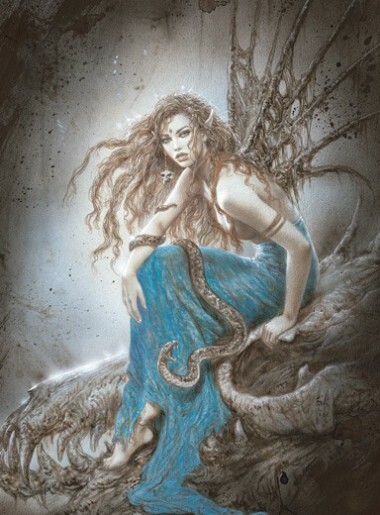 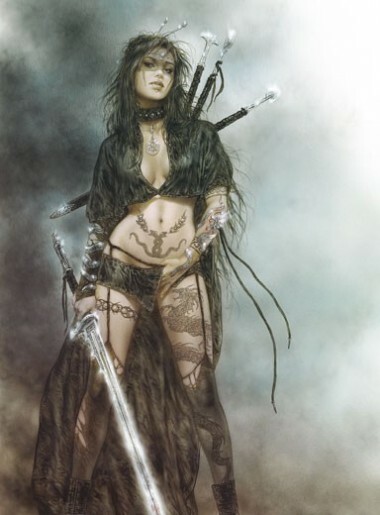 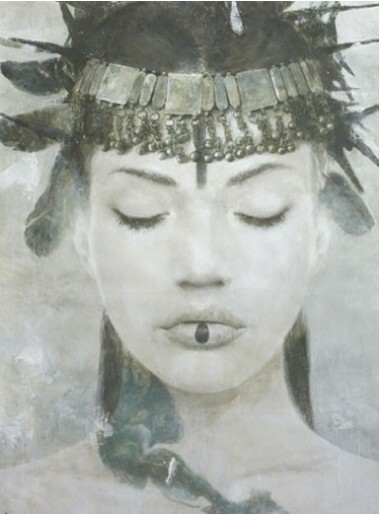 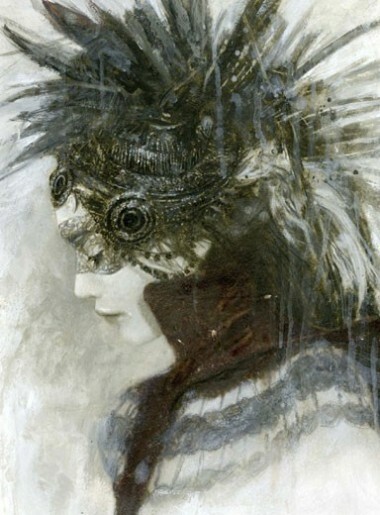 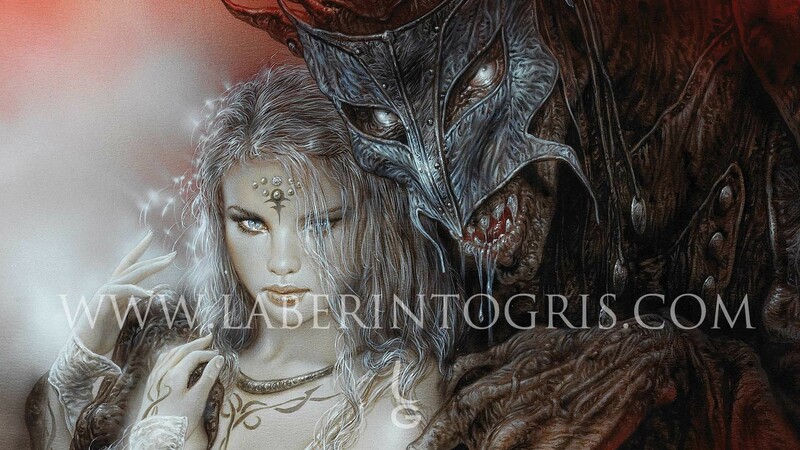 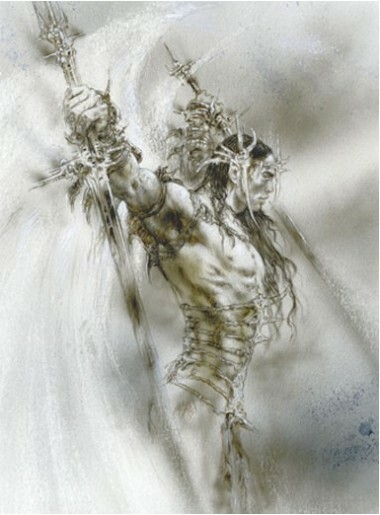 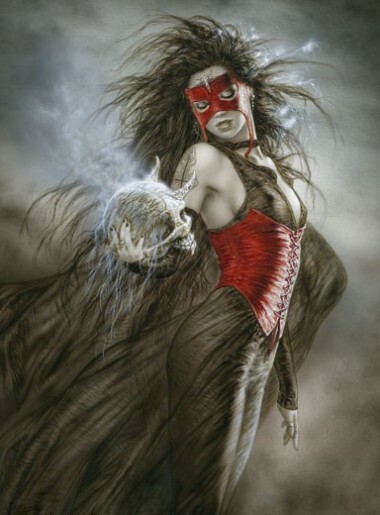 Within Luis Royo’s revisited theme of Beauty and the Beast, this work is one of his most significant. 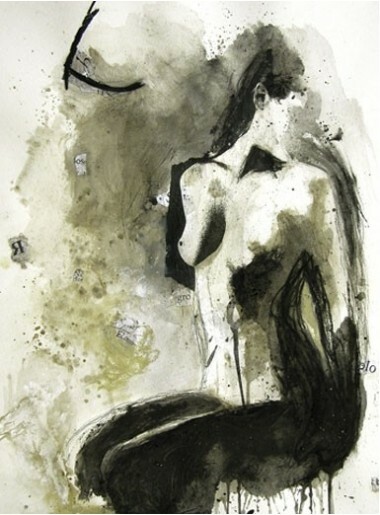 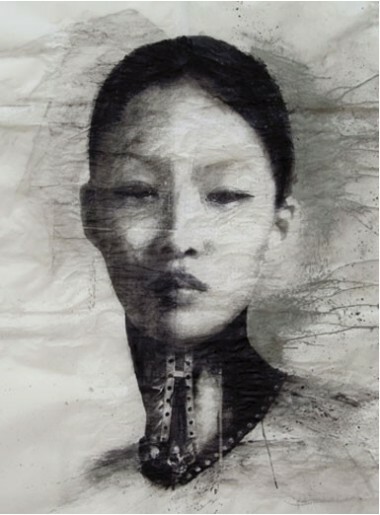 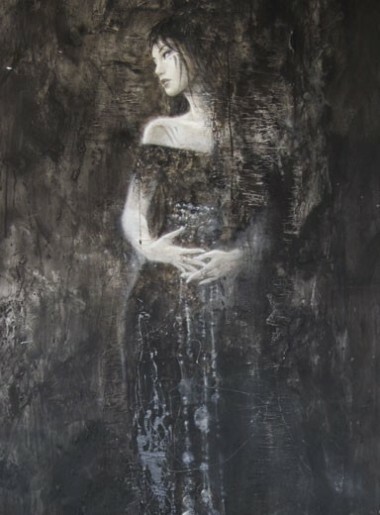 He uses clear colours, without losing the subtle treatment of dull, soft tones, to show us a striking modern, expressive work that conveys us to the universe of dark dreams. 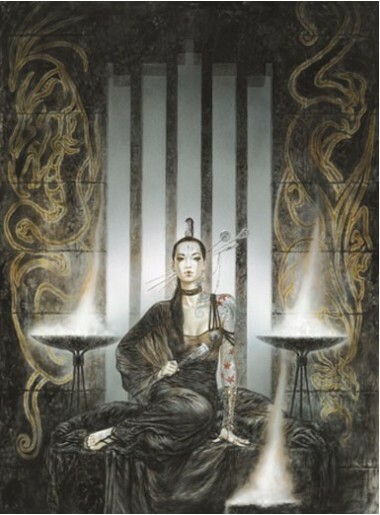 The colours of this edition are of great beauty.